Good catering includes the ability to not only provide good food but also pep up the ambience of the catering venue. The occasion can be anything from a wedding to general parties, AGM, corporate lunch or a birthday. Catering is considered as a pleasant experience and the decor is a great ay to elevate it. The visuals is an integral part of a function; decor can make a big difference to enhance the ambiance if done with careful thought. What decorations will be most appropriate? Will ice sculptures or stage props work? Is the design detracting or overpowering? How much draping is required? Classy venues like hotel ballrooms are chosen to hold a function where the question of redecorating a venue does not matter too much. Without going completely overboard, it is possible to create a warm and welcoming atmosphere to set the tone of the event by putting the participants in the correct mood with the help of design and surroundings. The table is a central element in any catering event. There are specialized services and professionals available who work to transform the table by adding colour and style to an evening and its ambience. 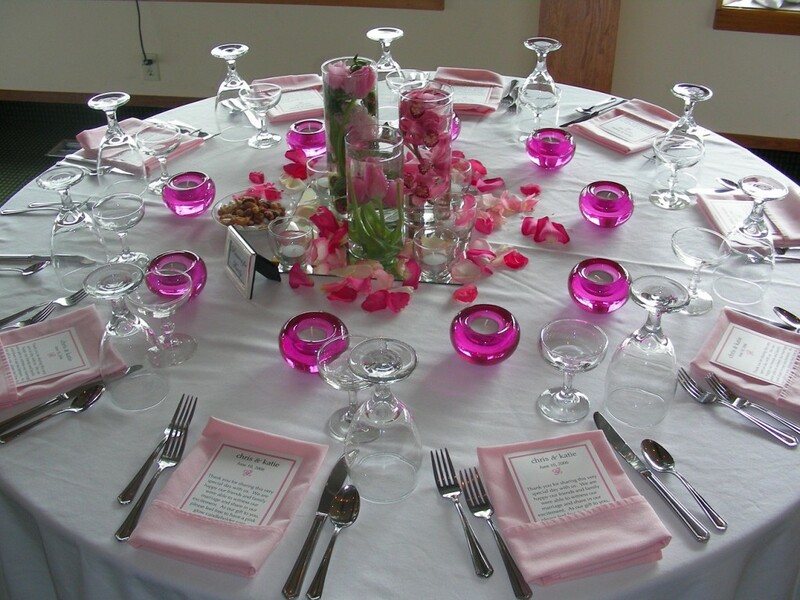 Flowers contribute color to the dining tables, but it is essential that they complement the season. If the party is in spring , use spring flowers such as snowdrops and tulips. If it is a summer party, roses or sunflowers will be best. Fall parties can have brightly colored leaves along with flowers such as chrysanthemums. Place large vases of white flowers on the table, such as calla lilies if it is a winter wedding. Flowers can also be used to complement the food. Fabric also lends a hand in conveying the right mood for an event. If the food served is a buffet, use tablecloth that rightly reflects the theme of the party. 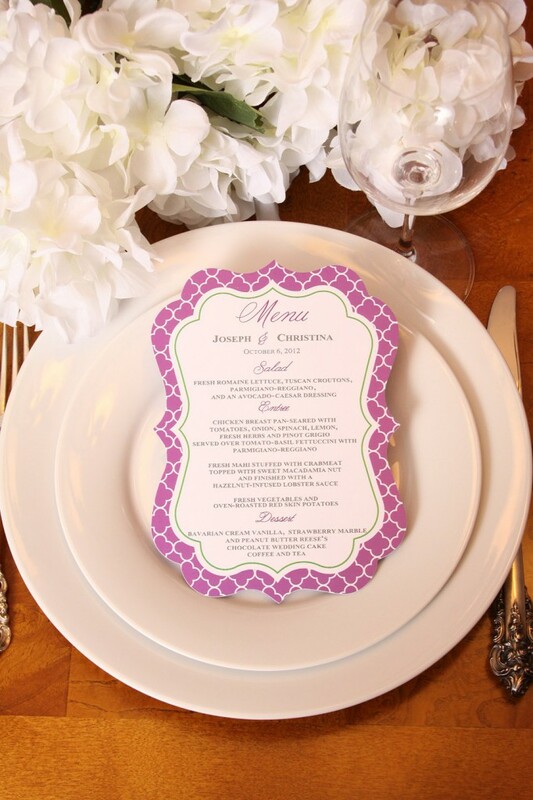 Don’t forget to place a delicate lace place mat underneath each table setting. 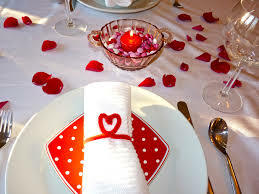 For a personal touch, place designer menus in front of each table setting providing a short description of the dishes with the main ingredients. This is a thoughtful gesture and also good for guests with allergies or special dietry requirements. 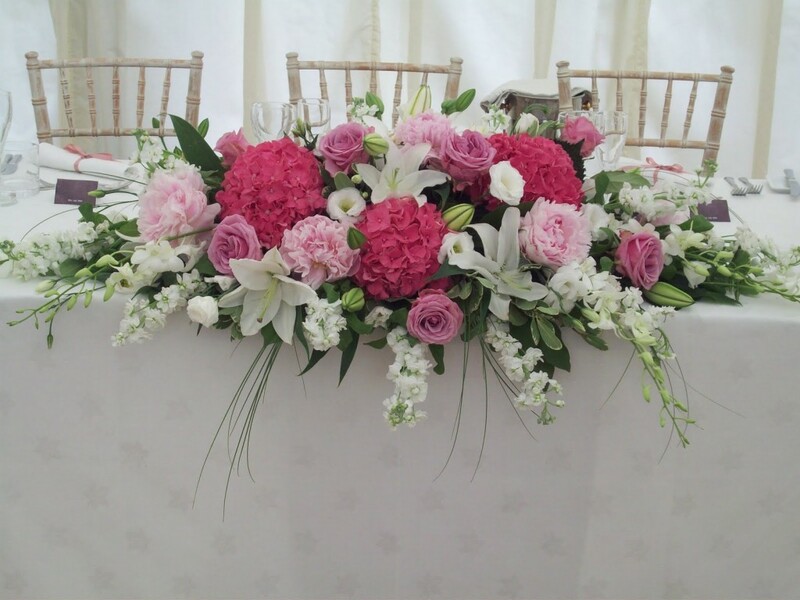 The perfect approach to have the best décor for catering will be to hire leading experienced professional outside caterers who have previously executed excellent decorations for various events.